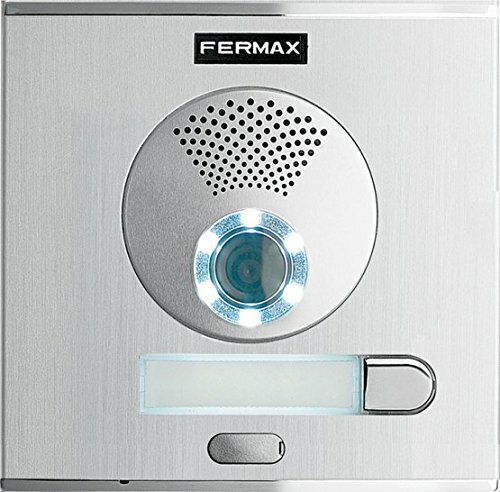 'The door intercom system manufacturer Fermax provide with the new video door-bell set iLoft Pure Video door-bell set for 1 apartment unit equipped with the new "iLoft Pure monitor" A 100% brand new and high quality, as well as a cost effective Video Door Intercom System solution. 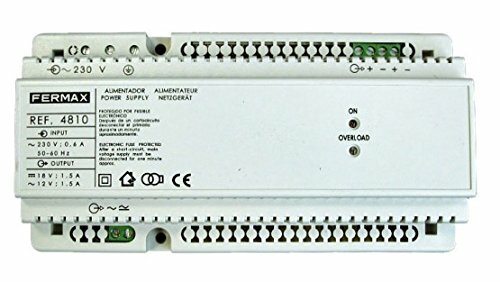 A compact solution for the installation in certain, home/office and housing. The VdS wiring technology allows for a one of it is quick and easy guide the electrical installation and is to another perfect to transform old analogue system - for into a digital video door intercom system. The 3.5 inch TFT colour monitor fermax an iLoft Pure is the video hands free monitor for video door intercom system. 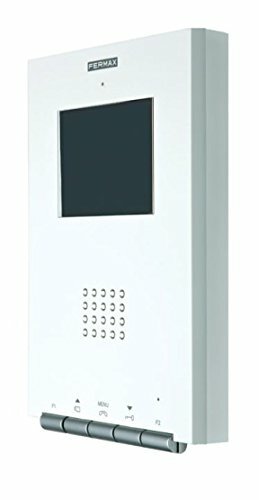 Once in your home, office or at home, you can with this colour monitor installed the video and, Nsprech communication between the video outside station and the house/flat; the door open and over the screen the visitors out your sight. The iLoft Pure Video hands free monitor is designed in the studio Benedito Design/A Screen in a premium Farbversion, ultra slim, and subtle install in the wall. Further works the iLoft in pure monitor in hands free mode and offers a complete range of optional extras.